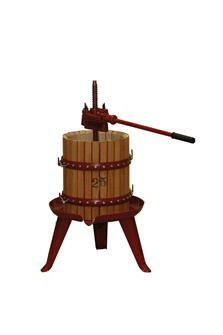 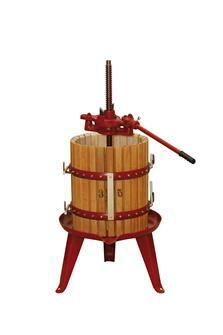 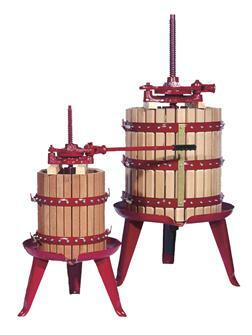 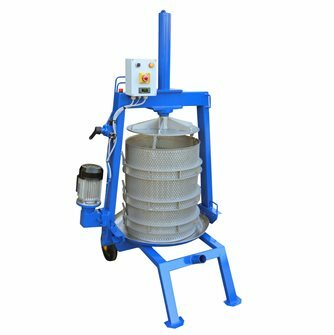 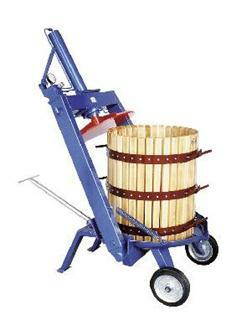 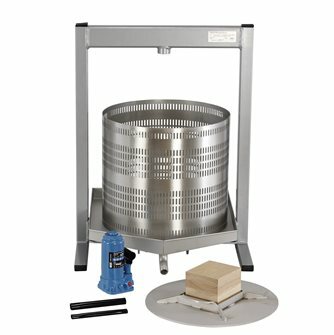 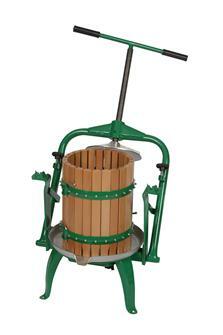 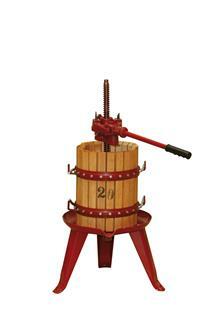 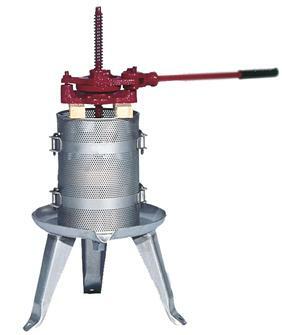 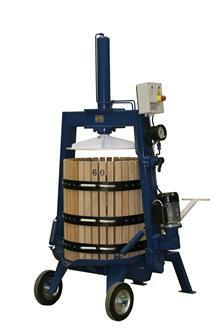 Apple presses, cider presses, fruit presses to easily make fruit juice, wine, cider and other drinks. 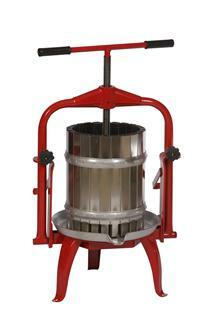 Screw presses, mechanical presses, manual or electric hydraulic presses. 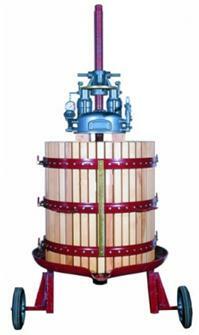 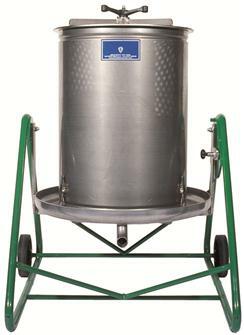 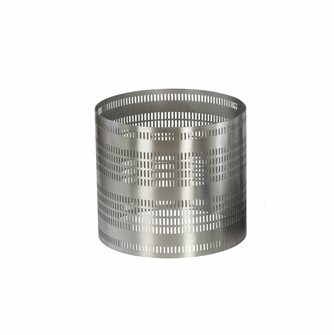 From 1.6 to 650 litres in volume, in wood or stainless steel.